1 Karte : Kupferdruck ; 32 x 46 cm Mercator s.n. 1 : 1400000 Mollova mapová sbírka Weigel, Christoph Weigel, Christoph I. 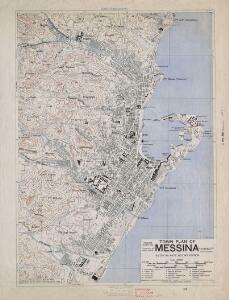 Description: [Town plans of Sicily], Series GSGS 4379. Creator: Great Britain. Inter-service Topographical Dept. Publisher: [London] : War Office ; Washington DC : Army Map Service.